Have you ever wanted to market on the go to help reach a larger audience? Mission Statements are crucial to an organizations success, but usually remain unknown to customers and even employees. From 2013 to 2014 bottled water consumption has increased $10 billion dollars, reaching a staggering $60 Billion worldwide! 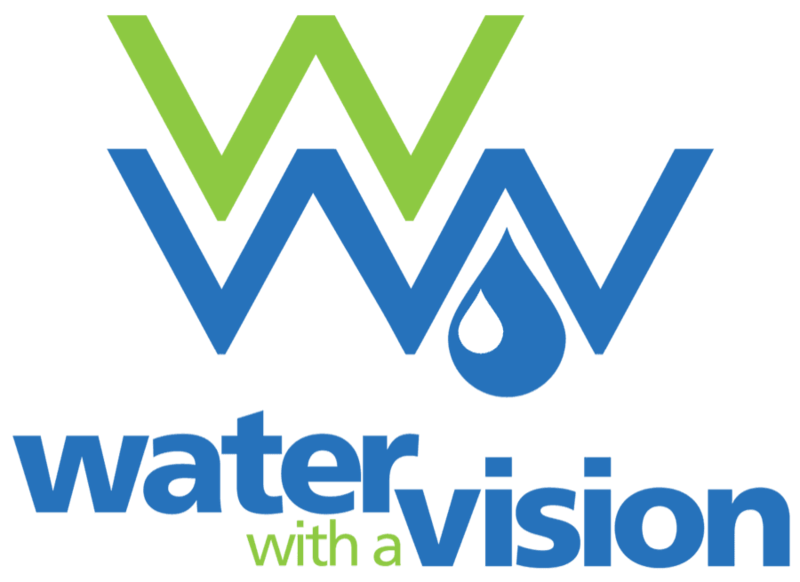 At Water with a Vision we've decided to use that pertinent information to help companies brand themselves using Water Advertising. Most Advertising only appears to sight or hearing, maybe both, but can you recall one that appeals to taste? With our sleek bottles, custom labels, premium water and your Mission Statement, you've now created an advertising tool! Water with a Vision takes advertising a step further by allowing your message not to remain dormant, unlike traditional advertising. Bottled water inadvertently travels with the consumer, whether it is on the train, in the office or at the gym. Why not use Water with a Vision to help your company reach new heights? Jean Maurilus, an avid golfer applies his golfing philosophy to business. Rather than focusing on the bad shots, he remembers the great shots and uses this as his drive to persevere. “From the driver to the putter, each club serves it own purpose, equally important but only successful based on my judgment. ”This quote from Jean Maurilus adequately displays his approach and ability to always find the sweet spot. With direction, application and complete accountability, Jean embodies unique qualities on and off the green essential to victory. Jeda, a cooking aficionado enjoys filling her plate with opportunities, and has an immense appetite to take WWAV to new heights. A seasoned strategist, this Vice President is always finding new ways to whisk up innovative ideas. Her flare for presentation can be found in anything, from the kitchen to the boardroom. Jeda a dedicated visionary is never afraid to take a bite out of any challenge. All great travelers know that their country is their home, and the rest of the world is their backyard. Christina has traveled to 22 countries and counting, with a goal to visit over 75 countries in her lifetime. She has tremendous experience approaching and implementing new ideas, and is dedicated to expand this much-needed service throughout the nation and the world. Christina is New York born, California educated, and soon to be a worldwide impact. An active problem solver who thrives for creative solutions, Melissa ensures that WWAV will uphold long-term growth while helping your company achieve global recognition. As an outgoing strategic thinker she loves to challenge the status quo starting with: your company, your mission, and your potential. When she’s not working you can find her quenching her thirst with a WWAV water bottle as she shops or catches a breath from working out. Anunziata, is a rising medical doctor who sees the world as her open canvas waiting to be painted. Her greatest strength lies in her immense ability to bridge her abstract ideas with functional technology. As head of research and development, Anunziata is dedicated to exploring and improving WWAV; assuring that our vision is offered in new and innovative ways. Focusing on quality and not quantity, she provides that certain “je ne sais quoi” to regulatory evaluation and assessment. In life every moment is captured, whether through the lens or through words. Lisa possesses a strong passion for capturing moments and sharing them with others; She believes that our ability to look back, communicate, and share our prized memories is what enables us to truly feel we’ve lived our lives, and these moments, to the fullest.As the communications coordinator Lisa will be in charge of all correspondences to further our mission to Succeed, Motivate, and Impact!